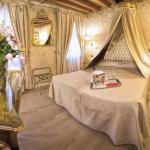 Traveleurope suggests you solutions to find cheap hotels in Venice, able to meet everybody's requirements, giving you the possibility to book the most suitable hotel for you, chosen for the location, the services offered, rooms types and amenities, rates etc. 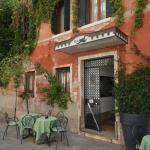 Book on line your budget hotel in Venice on Traveleurope website to make the best of your time and money, avoiding the hassle of looking for bargain hotels directly on the spot. 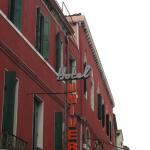 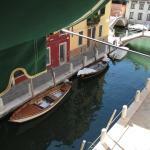 Hotel Universo & Nord is located close to the train station of Santa Lucia in Venice. 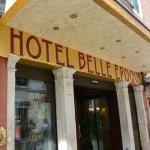 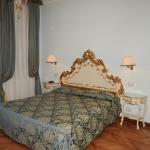 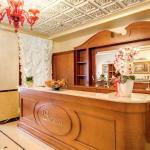 Ideal for a romantic weekend, this hotel offers easy access to the vaporetto stop and the famous Rialto Bridge.